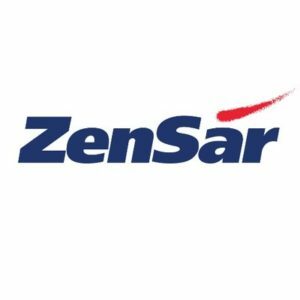 Zensar Technologies announced that it is acquiring US-based IT firm Cynosure that focuses on mid-tier and smaller insurance clients for $33 million. As a part of the agreement, Zensar will acquire 100 percent stake in Cynosure for $31 million, plus pay earnouts over 24 months after the deal is closed. Cynosure, founded in 2013, caters to mid-tier insurance firms. Its in-house platform Guidewire allows insurance companies to integrate various insurance practices, geared towards helping them go digital. The move is aimed at expanding Zensar’s foothold in the growing property and casualty insurance sector. Post the acquisition, Cynosure will be managed by its founders, while its US and Bengaluru-based teams will be joining Zensar’s insurance vertical. Additionally, under the agreement, Zensar will also acquire Bangalore-based offshore centre Cynosure Interface Solutions for $2 million. The transaction is expected to close within the next three months.